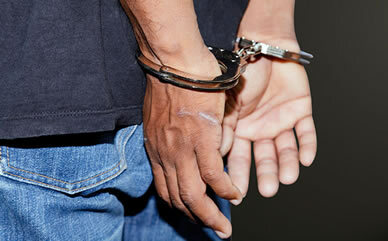 How do I protect myself from criminal charges? Select below to learn more about how we can help you! 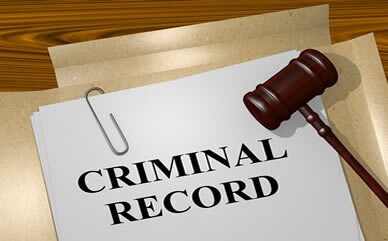 Our OKC Criminal Defense Firm is looking forward to working with you. Fill out the form to the right. What Clients Say About OKC Attorney Marcy Fassio! “She went above and beyond to fight for me. She was always in touch, and did everything possible to fight my case. I would recommend her to anyone.” – Suzy K.
“Got me a way better outcome than what I could’ve imagined.” – C.A. “One of the best in the business for sure. Great mindset and works hard to make sure her clients are well taken care of. Well worth the hire!” – Nathan B. 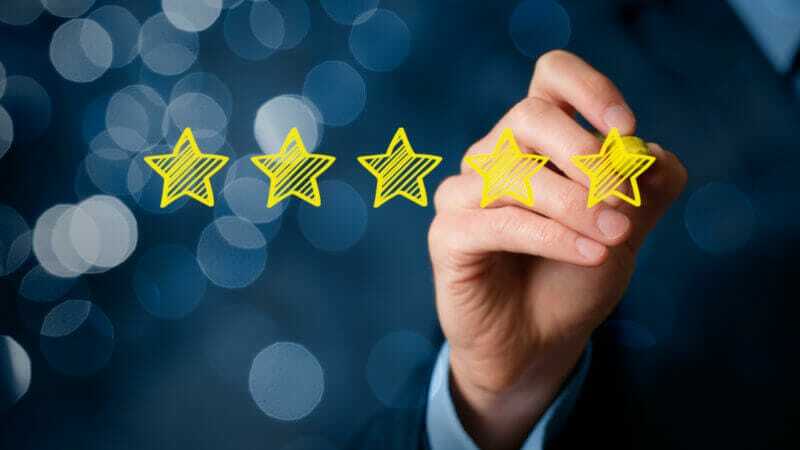 “An amazing Attorney.” – Linda F.
“I’m very impressed with her efficiency and demeanor in the court room and with her clients. 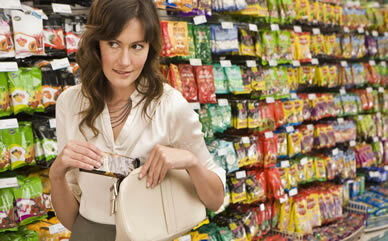 She is totally there to fight for you and will get you the best offer at a very reasonable price. I would recommend her and use her over again. 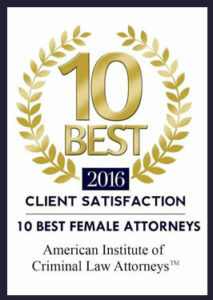 Awesome Attorney!!!!! !” – Anne W.
“She’s understanding, listens to your needs and will go the extra mile! 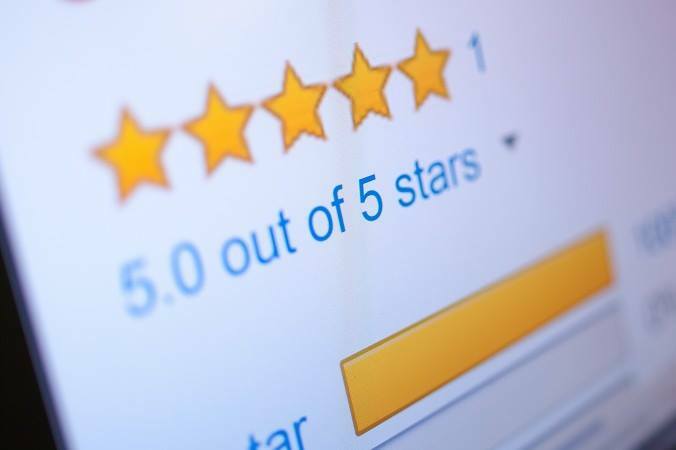 Thank you Marcy!” – Tiffany K.
“She will defend you vigorously and keep in touch, which is a big plus.” Heath R.
Click Here To Visit My Results & Testimonials Page! EXPERIENCE MATTERS WHEN YOUR LIFE IS ON THE LINE! OKC Attorney Marcy Fassio graduated from the University of Oklahoma College of Law in 2005 in Norman, earning her Juris Doctorate With Distinction. 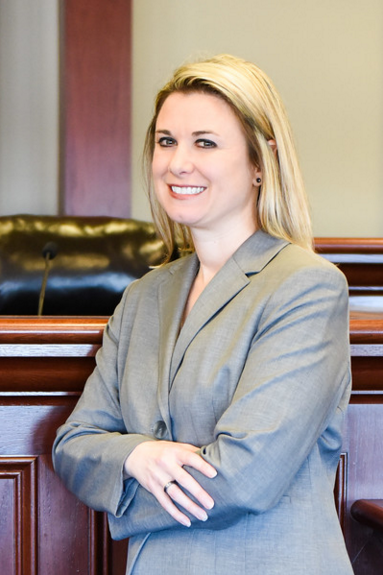 She began her legal career at the Oklahoma County District Attorney’s Office in Oklahoma City, where she was an Assistant District Attorney for several years, before founding Fassio Law, PLLC. Marcy has experience with all types of cases, from misdemeanors to murders. From her years at the District Attorney’s Office, Marcy can help you find the best strategy, and come up with creative solutions, to make sure you get the best possible result. 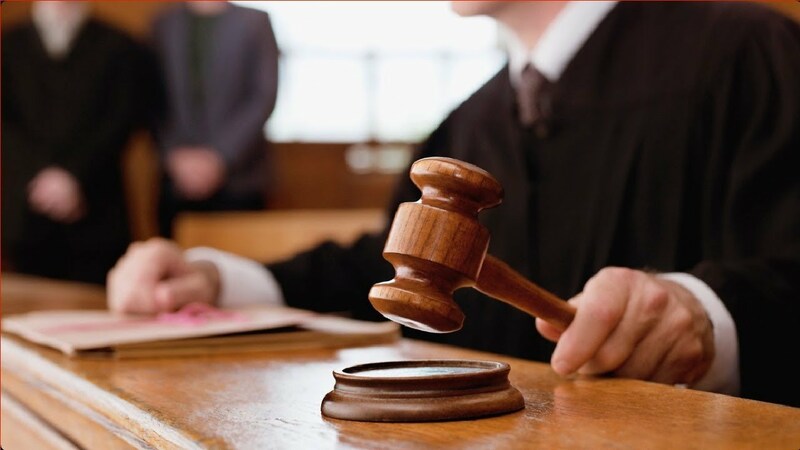 Marcy will work to get your case dismissed or reduced through motions if there is a legal issue, advocate for a good plea offer if that is the route you choose, or fight for you through a jury trial. Marcy has the experience you need to fight for the outcome you want! 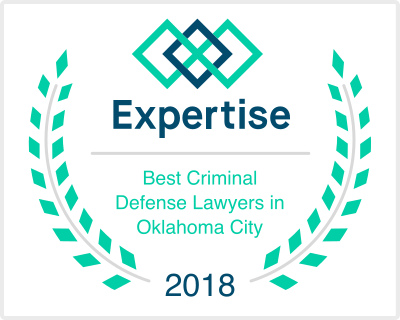 If you have been arrested or charged with a crime in OKC, Edmond, Moore, Norman or surrounding areas, you need a Criminal Defense Attorney with the knowledge and experience to help you through this difficult time. That is exactly what you get with Fassio Law! Marcy Fassio has practiced criminal law for over 10 years and litigated hundreds of cases. 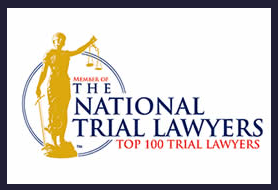 She has experience with negotiations, motion practice, hearings, sentencings, and jury trials. 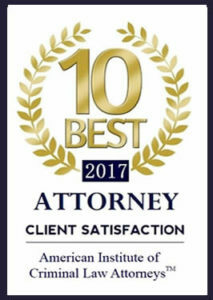 Contact Fassio Law in Oklahoma City today and put this experience and expertise to work for you! Criminal Justice Attorney Marcy Fassio understands how difficult the legal process can be. Contact OKC Defense Attorney Marcy Fassio today for a consultation. Marcy can also help put you in contact with a bondsman if you have an outstanding warrant. As a Criminal Defense Attorney, Marcy Fassio will work diligently to get you the BEST POSSIBLE RESULT based on your specific circumstances. 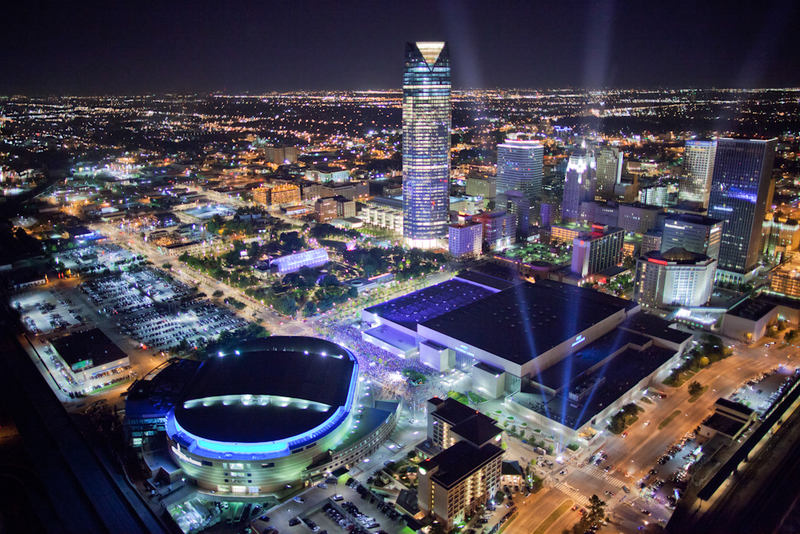 Fassio Law has defended cases throughout central Oklahoma, including Oklahoma County (Oklahoma City), Cleveland County (Norman and Moore), and Canadian County (El Reno, Yukon, and Mustang). Learn more about Criminal Defense Attorney Marcy Fassio by clicking on the “About Fassio Law” tab above. 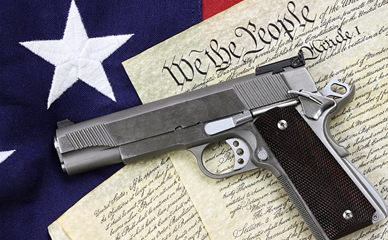 Protect your Rights, Protect your Future, Protect your Freedom – Contact Fassio Law Today for the Criminal Defense Representation you need in OKC, Edmond, Moore & Norman.